Advancing equity starts with understanding students more deeply so we can better support them. 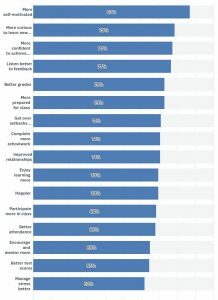 Dallas ISD chose to achieve that through a partnership between their African American Success Initiative (AASI) and nonprofit EduGuide’s results-based Social and Emotional Learning (SEL) program. 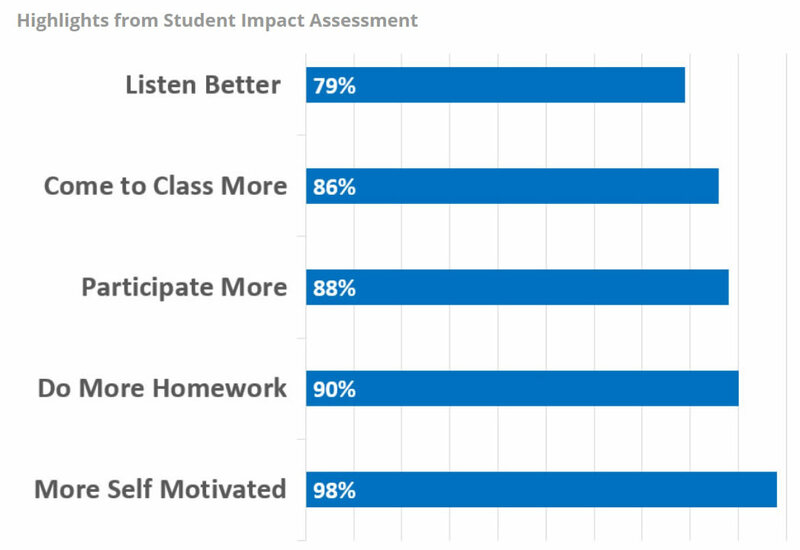 Students in 24 elementary, middle and high schools worked with teachers and other staff mentors on their goals and struggles through EduGuide’s unique SEL activities. A Title I support program, Dallas ISD’s AASI aims to close the achievement gap by educating all students for success. The program increases access to opportunities by engaging students in conversations about their goals, futures and academic progress, as well as colleges and careers. 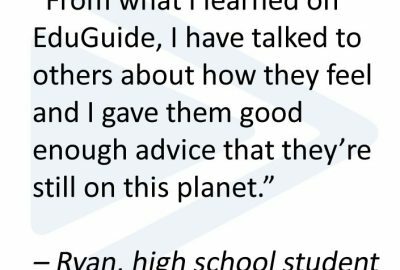 EduGuide provides a strategic way for Dallas AASI to both build those relationships and track progress toward their objectives. Systematically develop students’ SEL skills with EduGuide’s evidence-based activities. 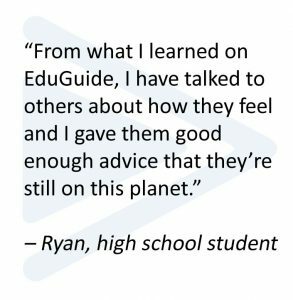 Gain insights into how to better support and engage students, as teachers and other staff mentors read and respond to student reflections on EduGuide. Track progress toward objectives in student engagement and improvements in key academic behaviors. Train students to be positive peer influences as they in turn mentor peers on what they’re learning. 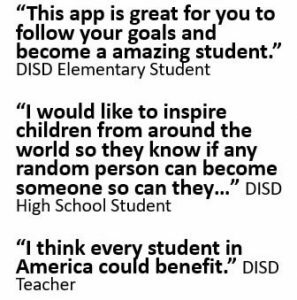 “Students love EduGuide’s technology and the activities and challenges bring out the best in them,” states Rice. 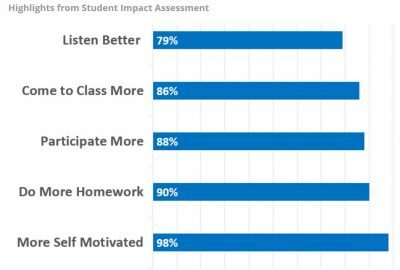 Staff report that students in the program are listening better to feedback, completing more schoolwork and achieving better grades. One teacher at Carter High School reported observing improvements in 11 different indicators of student achievement. 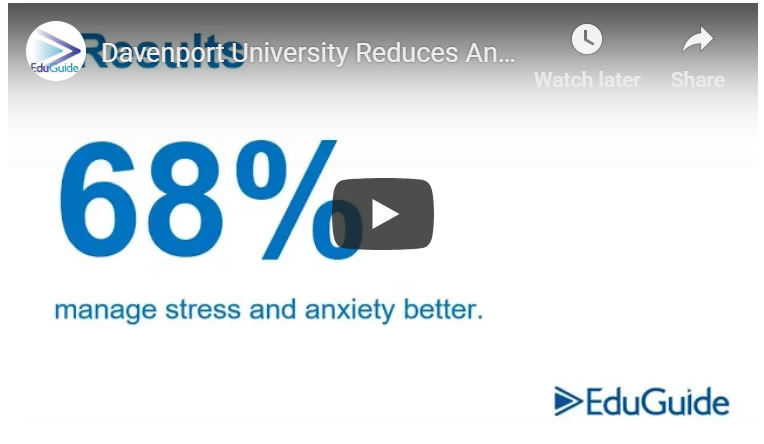 To learn more about how EduGuide can make a difference for your students, schedule a meeting with our team: http://www.eduguide.org/scheduling.